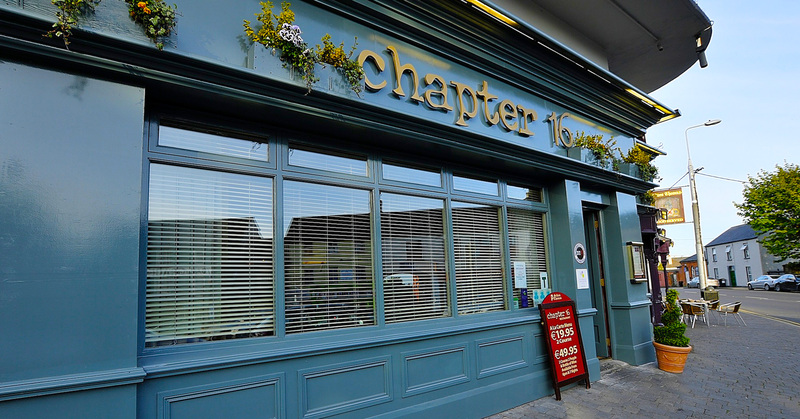 Chapter 16 is a contemporary restaurant, located on the Square in Kildare town. 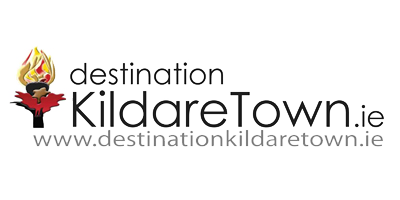 With glazed frontage on two sides of the building, it overlooks the historical centre square of Kildare Town. Open 6pm-10pm Monday to Friday.